Learn why so many cities end up with more infrastructure and service needs than they can pay for, why prosperity doesn?t seem to last, and how communities may create solutions to address these problems. 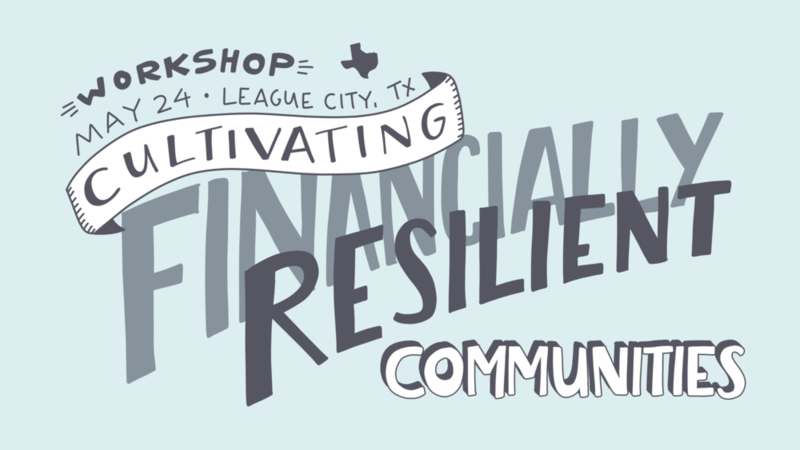 Understand how to use the common language of fiscal resilience to frame development discussions?and how the tools of fiscal analysis can help inform decisions around land use, zoning, growth management, infrastructure, and economic development. Learn how other cities have incentivized citizens to contribute their own time, talent, and treasure to making their neighborhoods more resilient and people-friendly. Note: The views and opinions expressed at this workshop are those of the authors and do not necessarily reflect or represent the official policy or position of the City of League City. In addition to the citizens, business owners, and leaders of League City, this event is also open to leaders from other communities and the general public.